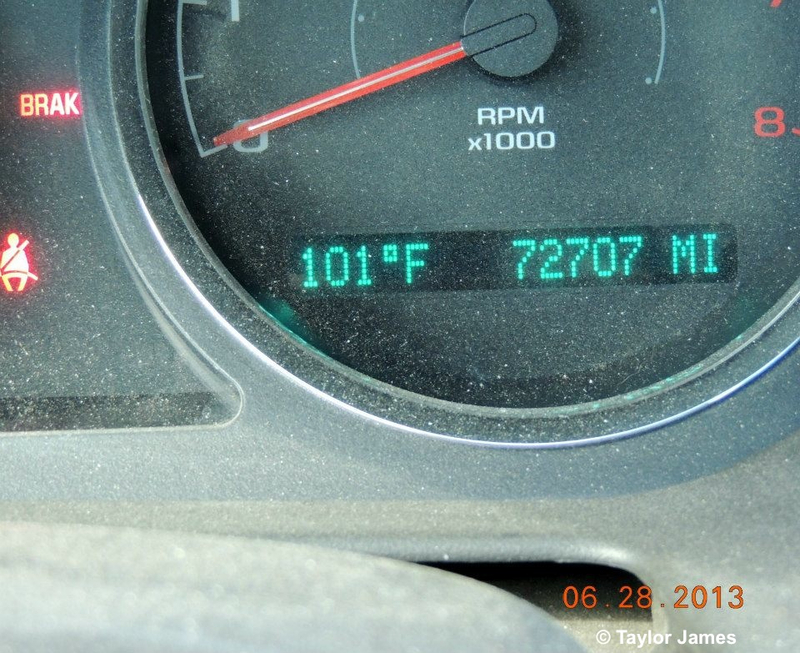 First of all we would like to congratulate you on your new position as Secretary of Interior. Despite the fact that there is no evidence of overpopulation, The NAS is suggesting a broad use of fertility control–sterilization and risky birth control approved by the EPA as a “restricted use pesticide”. The FDA would not approve this fertility control drug for equines. If the drugs/pesticides/birth control are not dangerous, then why haven’t they been approved for domestic horses? Science has proven wild horses are returned-natives. Any designation of them as “pests” surely will be challenged in the courts in the near future. We are requesting a moratorium on roundups and a scientific study to determine the actual population as well as birthrate–without the herds feeling an urgent need to reproduce because of excessive roundups since 2009. 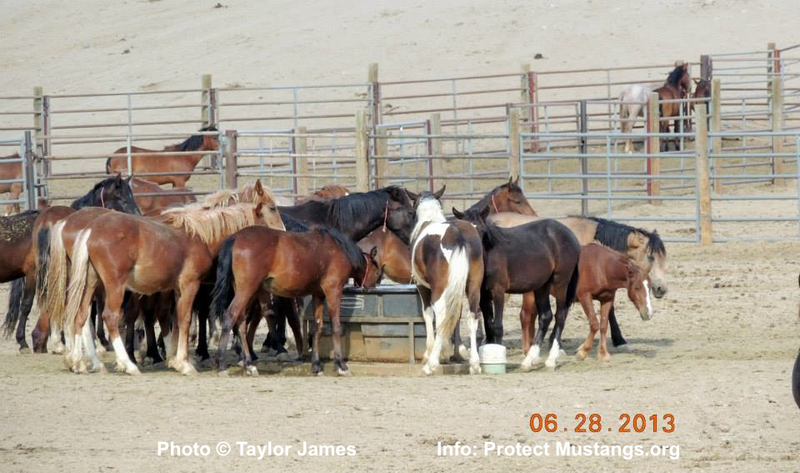 We kindly request this occur before any action to sterilize or give birth control labelled a “restricted use pesticide” to America’s wild horses and burros. There are several health risks involved with giving free-roaming mares PZP, GonaCon® and other immunocontraceptives as well as sterilizing them or the stallions. I will provide more information in another letter. 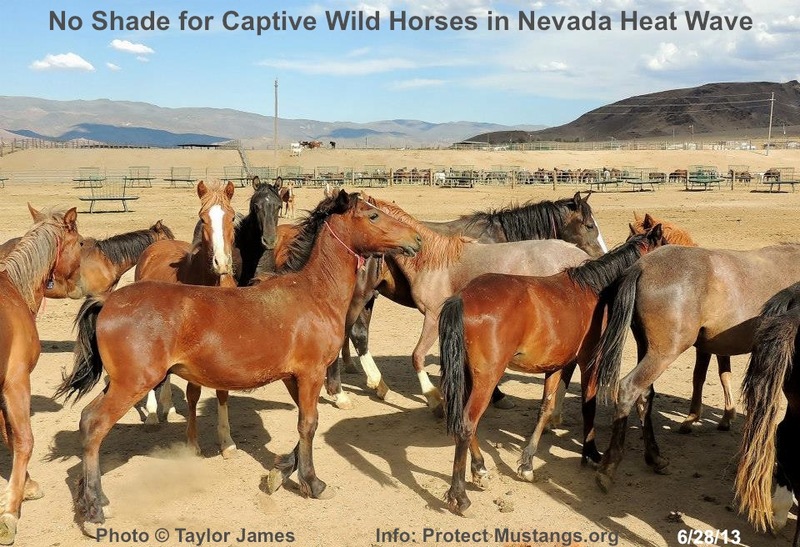 We also request you consider the fact that managing wild horses and burros with fertility control would domesticate them because man would be choosing who breeds when, for more than a million years, Equus caballus has evolved through the survival of the fittest model. The environment is changing and with it wildlife must evolve to survive. We are deeply concerned that using fertility control would manage them to extinction due to human interference with natural selection. We don’t have any conflicts of interests as we are not funded by organizations and or companies connected to fertility control products and services. We are asking you for your help during this crisis because we represent many Americans who care about wild horses and burros. 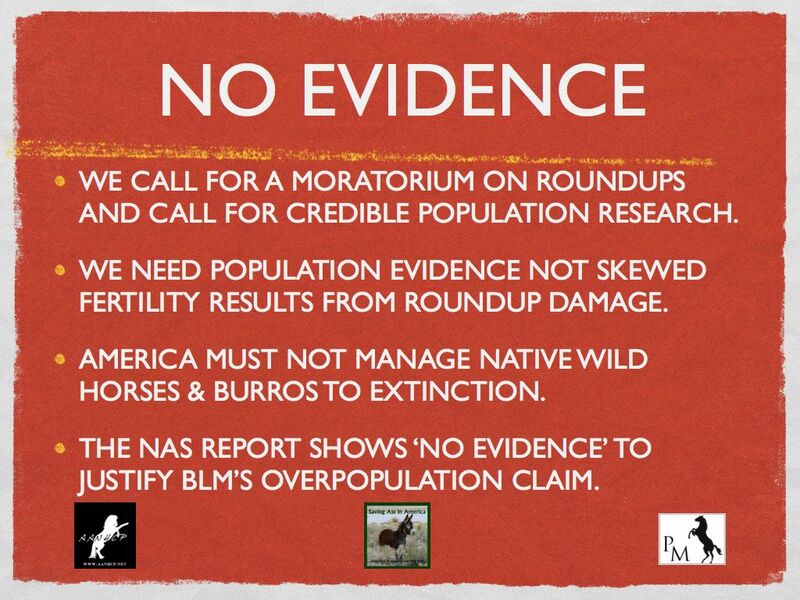 It’s time for wild horses and burros to be managed using real science not junk science. We encourage you to put a moratorium on roundups and complete a comprehensive scientific population study before you agree to using any fertility controls on our wild herds. Thank you for helping save America’s wild horses and burros from being managed to extinction. Wild horses and burros will be removed from their ranges in northwestern Nevada under a U.S. Fish and Wildlife Service (FWS) conservation plan for the wildlife refuge on which they currently reside. The plan is slated to become effective after Sept. 24, said Jason D. Holm, assistant regional director of external affairs for the FWS Pacific Region. Approximately 800 horses and 180 burros currently reside on the Sheldon National Wildlife Refuge (SNWR), Holmes said. The refuge is also home to approximately 2,500 pronghorn antelope and 150 bighorn sheep, as well as greater sage grouse, mule deer, and other wildlife species, he said. 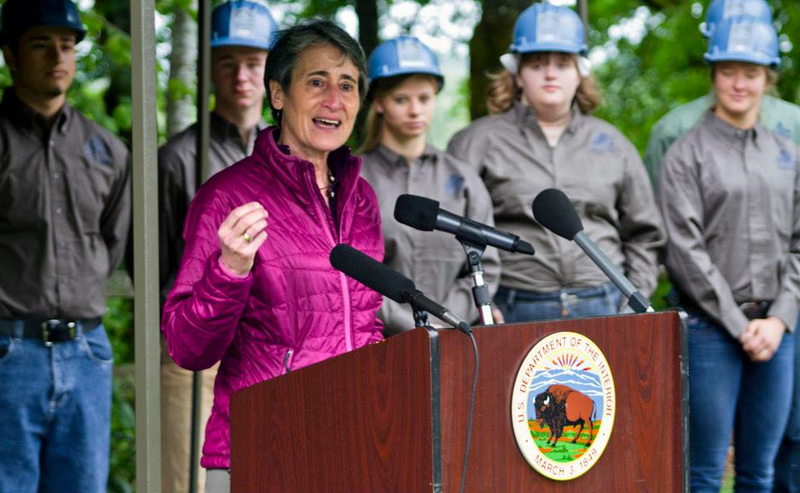 The horses and burros will be removed from the refuge under a final Comprehensive Conservation Plan intended to rid the sanctuary of non-native and invasive species, Holm said. Officials would conduct gathers with the goal of removing all the horses and burros within five years, he said. American Wild Horse Campaign Director Suzanne Roy opposes removal on grounds that horses and burros have resided on the area since the 1800s. 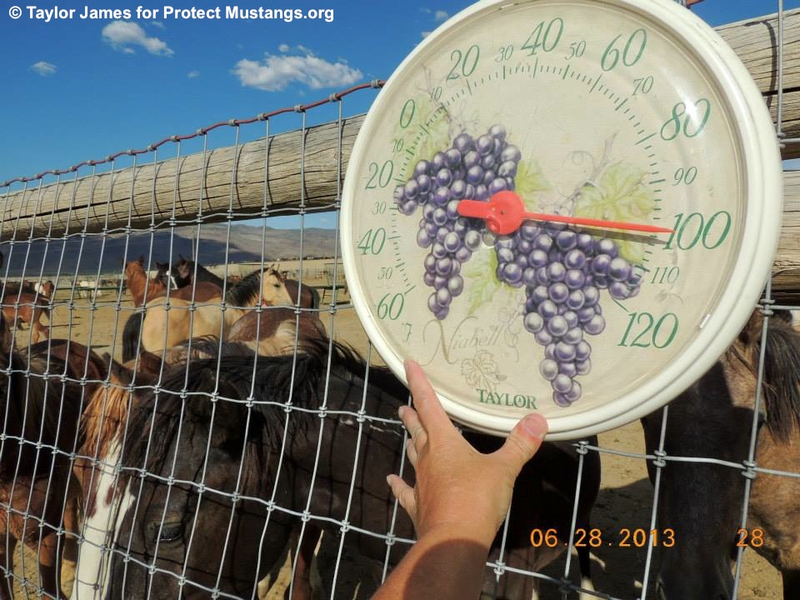 Anne Novak, executive director of the wild horse advocacy group Protect Mustangs said the FWS assessment of the equids’ environmental impact is flawed. Roy said that wild horse advocates had recommended FWS officials use fertility control to phase out the horse and burro population over a 15-year period. The agency rejected the option, she said. Now she and others are exploring legal options that could block the total removal. “Right now, we don’t know what we can do, but we’re looking into it,” she said. Horses and burros removed from the refuge will be available for adoption, Holm said.